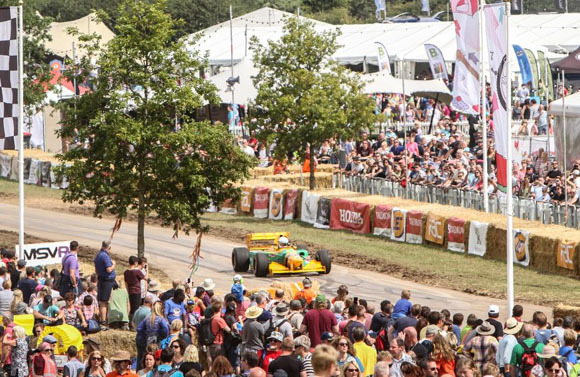 CarFest returned to Laverstoke Park Farm in Hampshire over the August Bank Holiday Weekend (28-30 August) for the second of this year’s two automotive festivals. 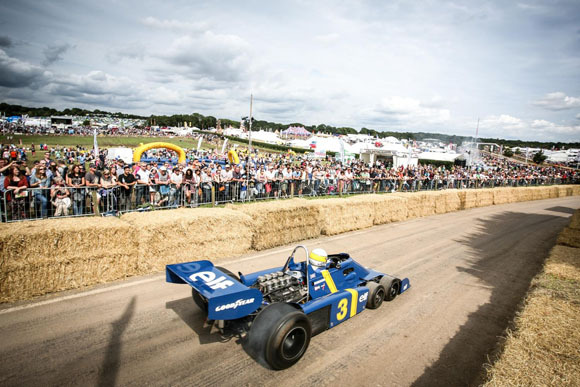 1979 F1 World Champion Jody Scheckter’s personal collection of Grand Prix racers topped the daily Track Sprints alongside Evans’ own ‘Dirty Dozen’ classics, while chart-idols Take That joined Paloma Faith, Texas, Jools Holland and Seasick Steve on three evenings of live music. Car-loving Paul Hollywood was also one of the many celebrities taking part in the hill climb show alongside a host of other famous faces from television, music and motor sport including Ross Brawn (above), James Martin, Nick Mason and, of course, Scheckter himself who was blasting several of his own F1 icons (below) up and down what is the Laverstoke Park Farm drive for 362 days a year. 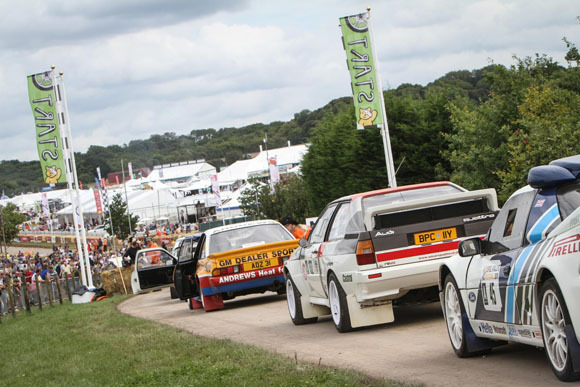 The busy track show also featured a selection of rally cars, supercars, hot rods and even a road-legal powered sofa driven by Edd China, another of the numerous TV personalities present. 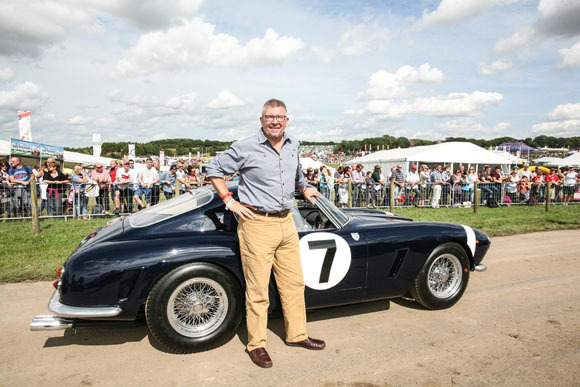 Evans found time to host his final edition of The One Show live from the CarFest main stage on Friday evening and to say farewell to his own ‘Dirty Dozen’ – 12 eye-catching classics from his personal collection that are due to be auctioned next month by Bonhams at the Goodwood Revival. 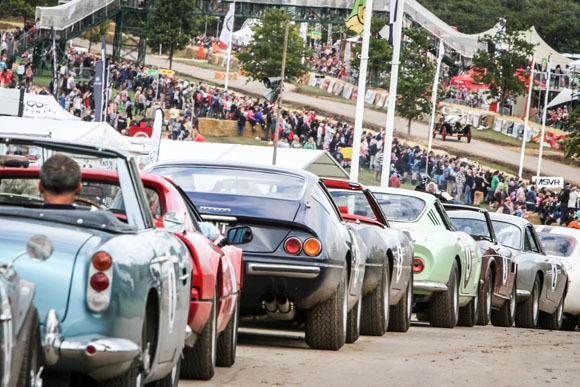 "It's been the best CarFest ever," said Evans. "We've got to do it again, we've no choice. It's too much fun that's got to be had!"